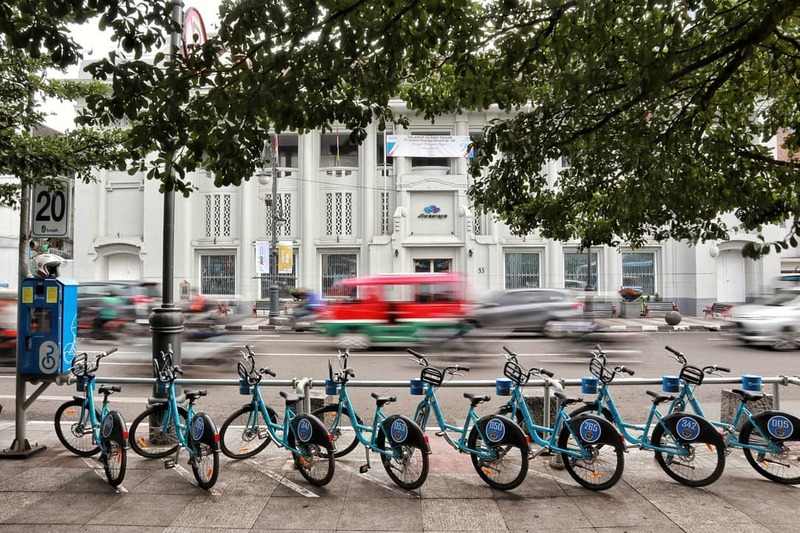 Hello everyone, already know yet if in Bandung there is a bicycle rental facility named BOSEH? Yep, BOSEH which stands for "Bike on The Street Everybody Happy" is a breakthrough from the Government of Bandung through the Department of Transportation which aims to civilize cycling to break down the number of congestion in the city of Bandung. 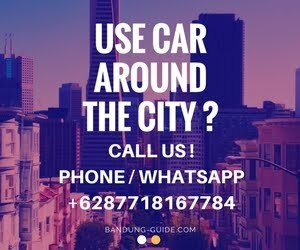 Currently other than used by indigenous people of Bandung, BOSEH facilities are also often enjoyed by tourists to get around Bandung by bicycle. How to use it is quite easy. You must first register at the registration booth. Currently there are 3 booth registrations that you can use. BOSEH registration booth is currently located in Alun-alun(City Square), Taman Cibeunying (Park), and Loop Station at Diponegoro Street. To make it easier for you to use BOSEH, here is a brief tutorial. - Visit the registration booth to register yourself as a bike share user. - Once registered, go to the bike share station and then paste the e-payment card. - Follow the instructions on the screen, and after that the bike will unlock from its docking. - The bike is ready for you to use to your destination. - After the trip is complete, return the bike to the nearest bike share station from your location point. - BOSEH operational time every day at 08.00 WIB - 16.00 WIB. - BOSEH usage rate of Rp 1.000 / hour and Rp 2.000 / next hour. After the trip is over, you must return the BOSEH bicycle to the nearest BOSEH shelter or station from your location point. There are currently 17 stations spread across the City.